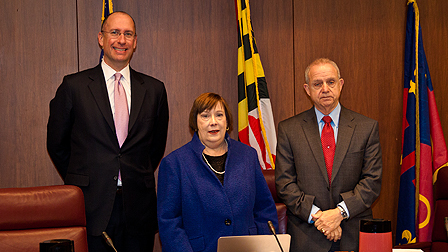 Patricia O’Neill Selected as President of the Board of Education, Michael Durso Selected as Vice President during the December 9, 2014, Board of Education business meeting. 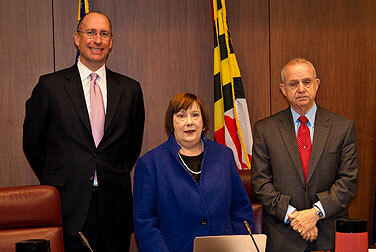 When the Montgomery County Board of Education hired Dr. Joshua Starr in 2011 as Superintendent of Schools, the Board committed to a system of shared governance with the superintendent. 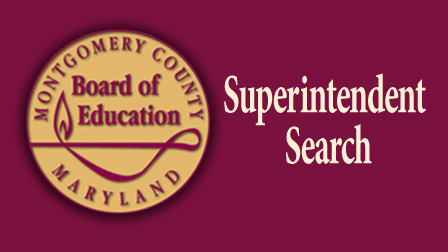 As part of his contract, an annual evaluation of the superintendent and a self-evaluation of the Board is required. 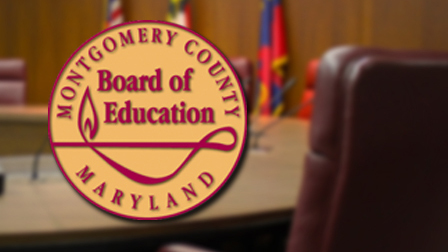 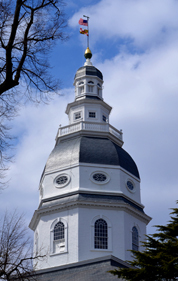 On Monday, November 17, 2014, the Montgomery County Board of Education unanimously approved amendments to the district’s six-year Capital Improvements Program (CIP) with two amendments.